When it comes to cleansing your hard drive, simply deleting the files or ‘formatting’ the hard drive are not enough and susceptible to data recovery and breach. 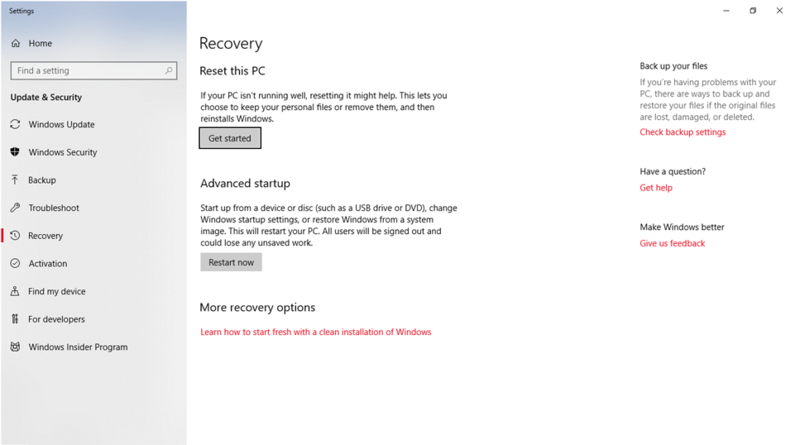 Perhaps the easiest method to perform the task is by using the inbuilt windows reset tool. 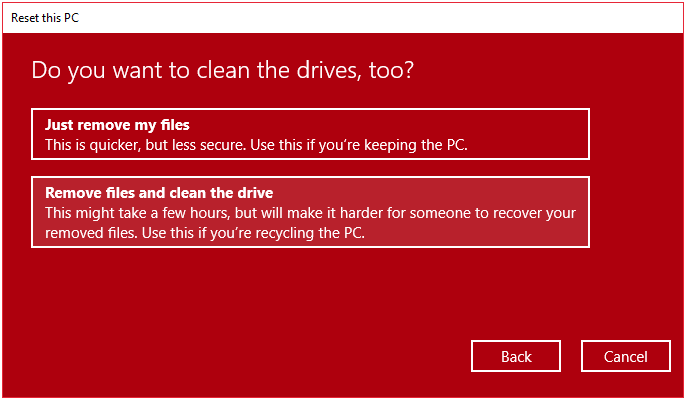 Select the second option once again to Remove files and clean the drive. This will take you to the final part of the process where you must click Reset and wait for it to complete. Data destruction programs are the most recommended method to completely and securely sanitize your hard drive. 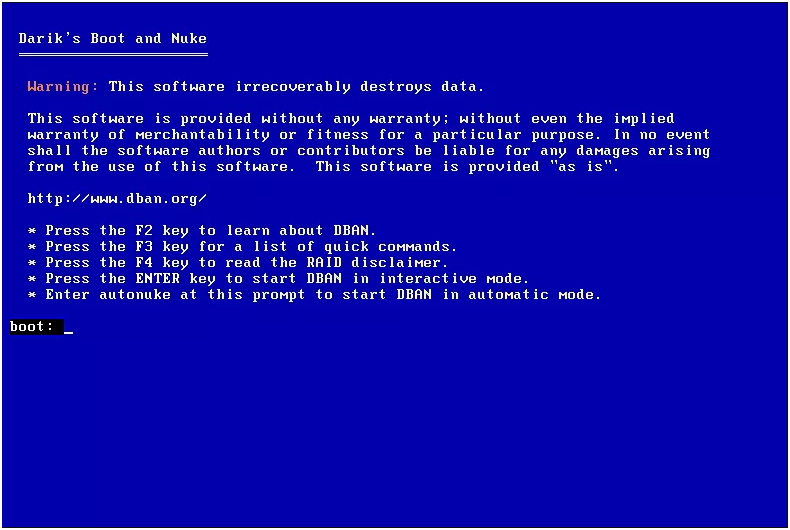 DBAN is a bootable software, the first step to using this method is getting access to a writable CD or a USB stick. USB Stick: Download the Universal USB Installer and run it. Open the drop-down menu, select DBAN and follow the instructions to perform the installation. CD: Download a free CD Burner, or use the inbuilt Windows tool to burn the CD. 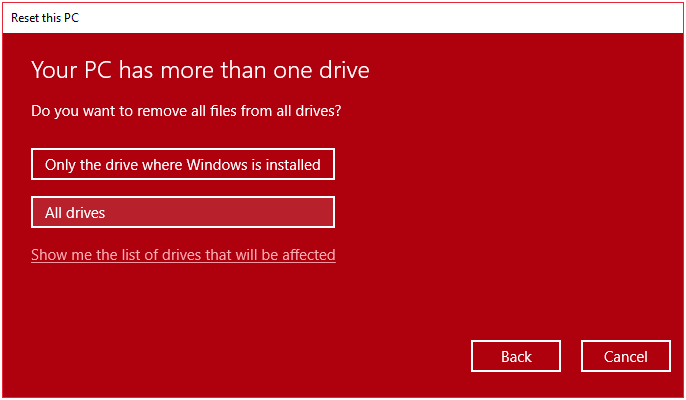 Remove all storage devices that you do not want to wipe. Restart your PC with the CD in the drive or the USB attached if you are using that method. The easiest method is to type ‘autonuke’ and press Enter. Follow any remaining on-screen instructions and wait for the process to complete. If your manufacturer is not listed above or the function key doesn’t work please visit your manufacturers website. Please ensure the tool clearly states that the hard drive will be completely overwritten. File shredders are used to sanitize individual files and folders without wiping the entire drive. 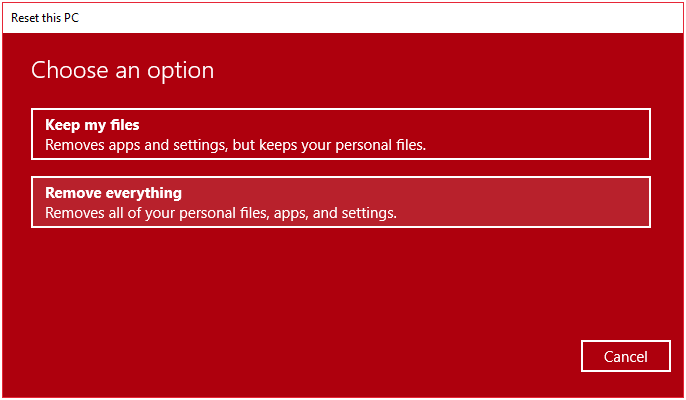 Once downloaded and installed, simply move a folder or file in to the shredder and data will be completely overwritten. 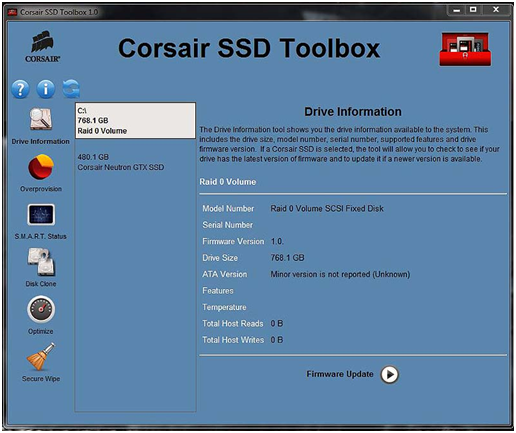 Visit your SSD manufacturer website if it is not listed above.